Big Daddy Kane surprises Jill Scott with wedding performance. Singer Jill Scott’s wedding to longtime boyfriend, Mike Dobson over the weekend was detailed in a series of now-deleted, Instagram posts uploaded by DJ Mars. Mars, who is a good friend of Dobson’s, revealed that he was unaware that his friend of 20 years was marrying the Philly songstress. “So my man called me a year ago and said, ‘Mars I need you to DJ my wedding…don’t get booked on June 25th 2016!’ He came to my house and gave me the deposit early, but he didn’t say he was marrying Jill Scott!!!!! Damn homie!!!!!!!!! !,” DJ Mars wrote in the caption to an Instagram upload, according to Billboard. DJ Mars also revealed that Scott and wedding attendees were treated to a surprise performance from New York City lyricist Big Daddy Kane, during the reception. According to the Atlanta-based DJ, Scott was pleasantly surprised by the unexpected performance from Kane. 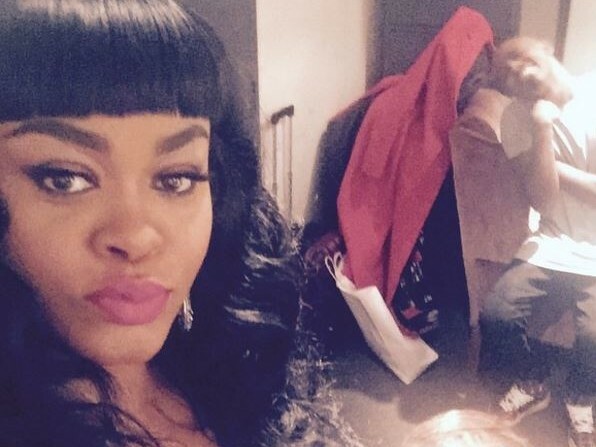 Prior to exchanging vows with Mike Dobson over the weekend, Jill Scott was married to Lyzel Williams for six years.